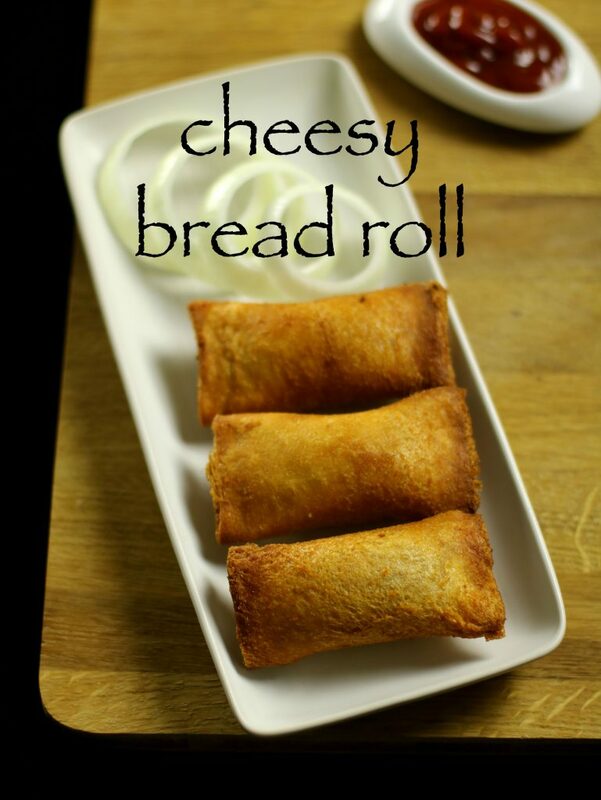 cheesy bread roll recipe | veg stuffed bread roll recipe with step by step photo and video recipe. 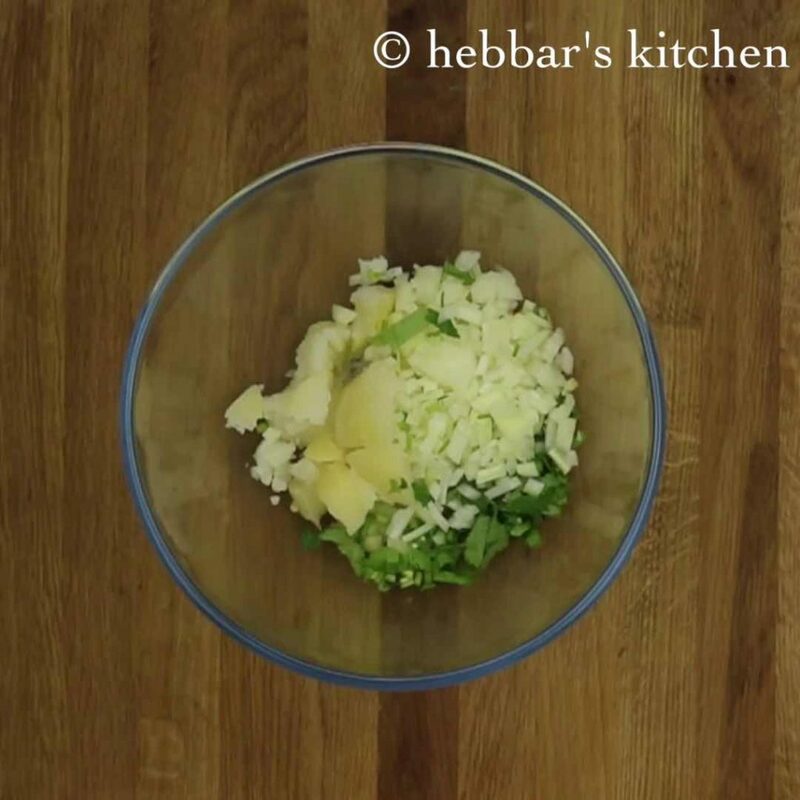 a most popular snack recipe prepared with leftover bread. cheesy bread roll as the name suggest is bread snack. bread rolls are prepared by deep frying stuffed bread along with cheese. you can add any vegetables of your choice. however, i have kept my bread roll simple with just onion, potato, coriander leaves and some spices. it is always believed, deep frying bread absorbs more oil. 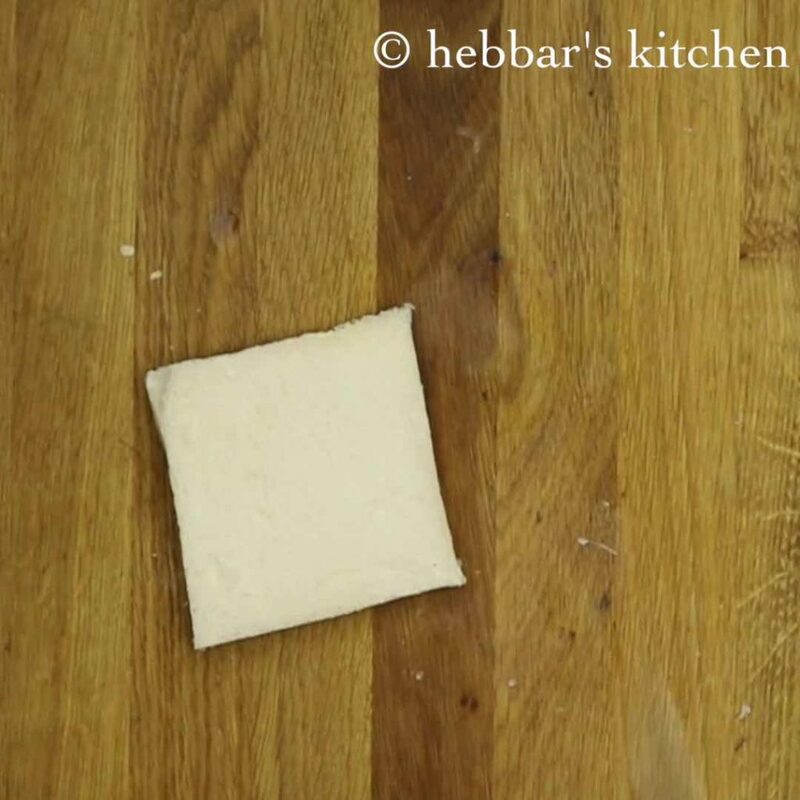 however, here we are rolling bread flat with chapati rollin pin and brushing water only at the sides. this helps to prevent from oil absorption. if you are very diet conscious, then you can also bake in oven instead of deep frying. 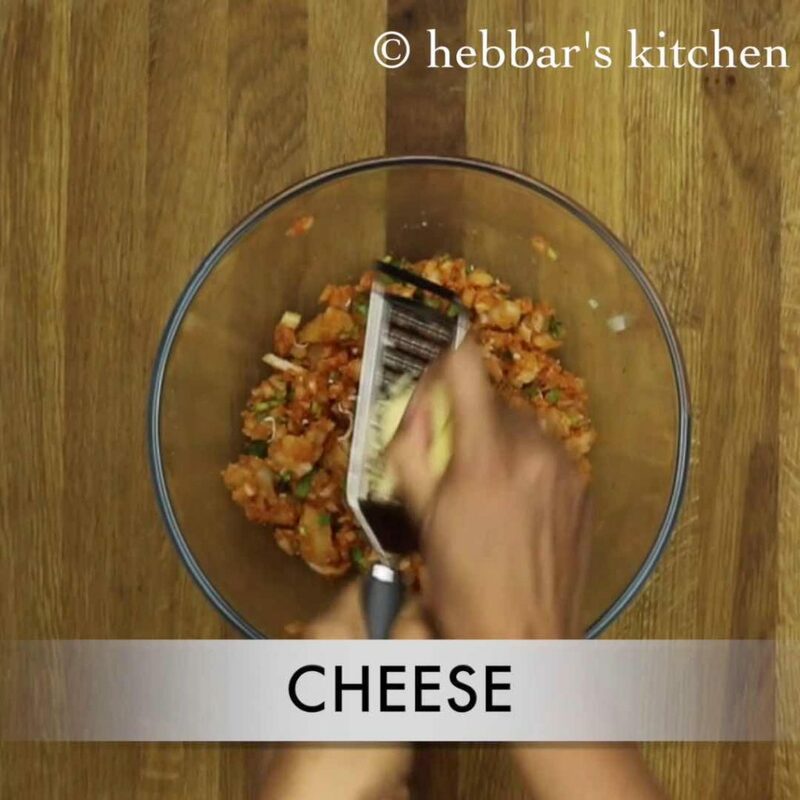 addition of cheese makes your bread roll more tasty. however, it is completely your choice. i am a big fan of bread. so i always try out many recipes. check out my other recipes prepared using bread : bread sandwich, bread medu vada, aloo bread pakora, masala bread, pav bhaji, vada pav. in a large mixing bowl mash 2 potatoes. add chopped coriander leaves and onion. 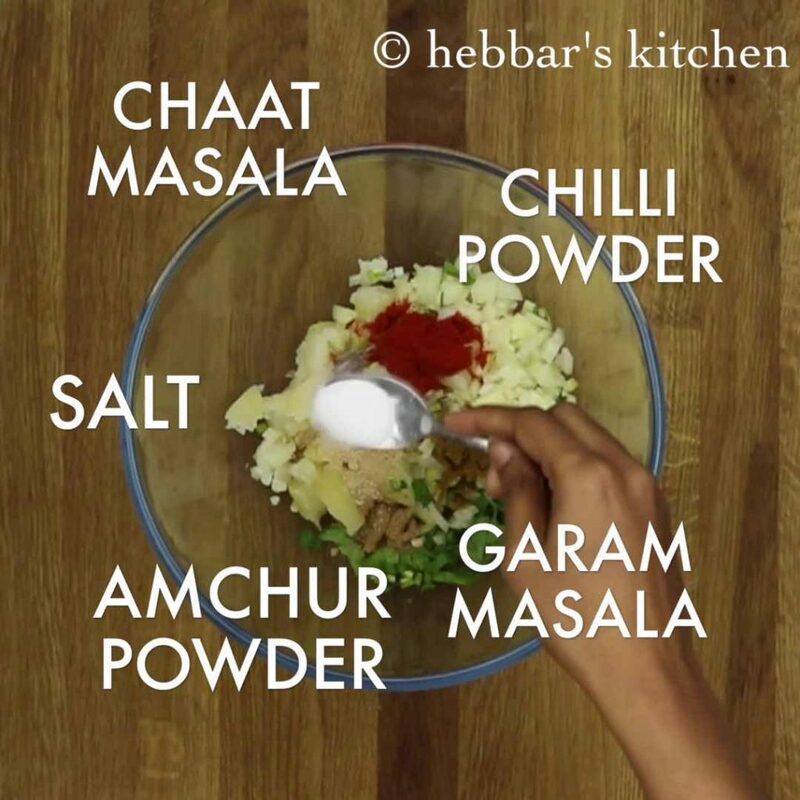 next is to add the dry spices like chilli powder, garam masala, chaat masala, amchur powder and salt to taste. combine them well breaking aloo pieces. now grate the cheese or you can add in grated cheese and combine well. take the bread slices and cut the edges from all 4 sides. 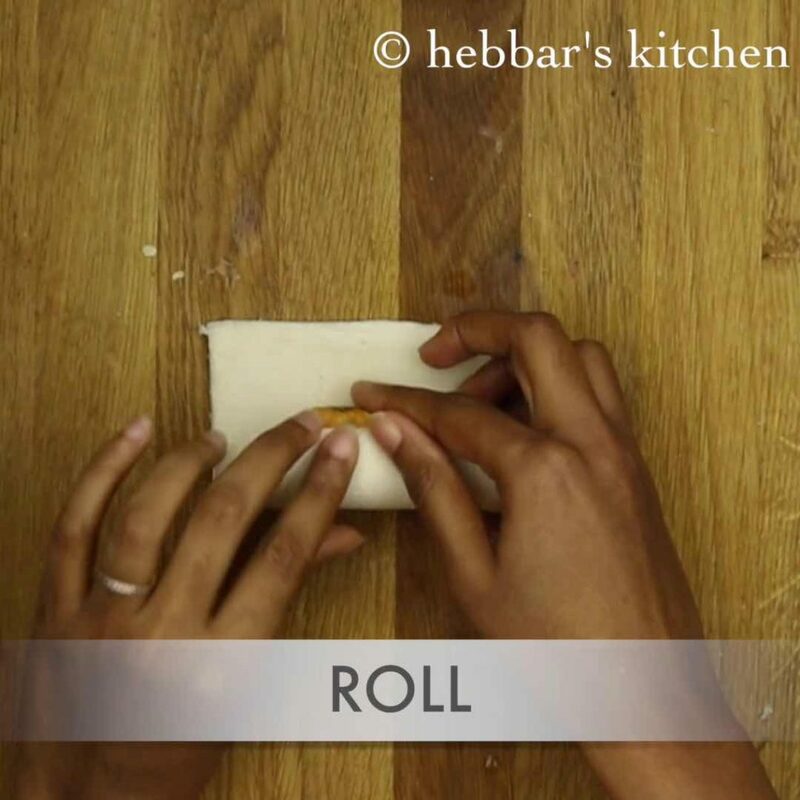 roll them flat using chapati roller. roll as thin as possible. 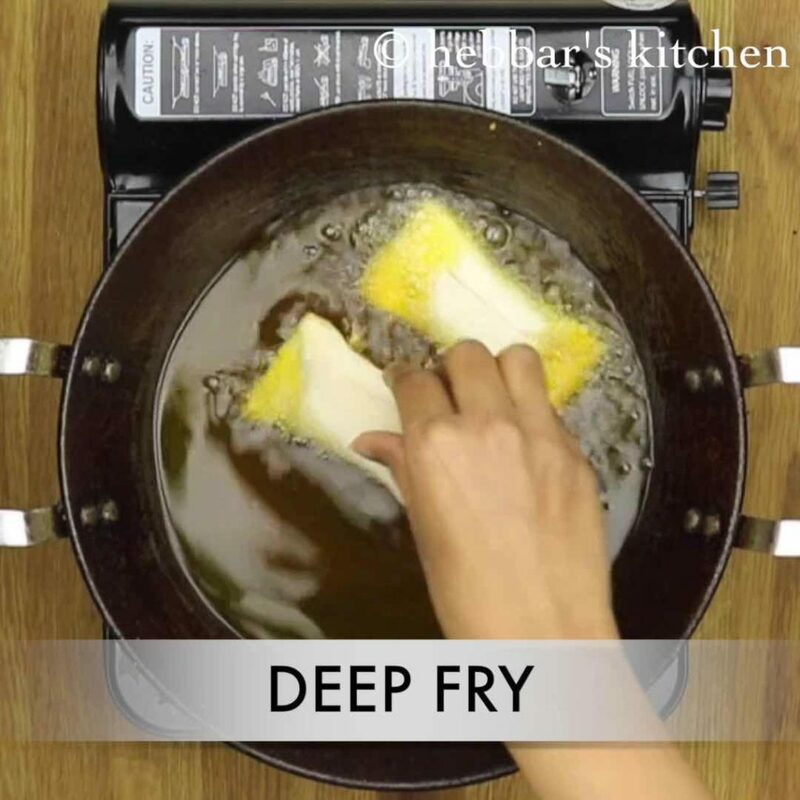 this helps to prevent oil from absorbing when you deep fry. 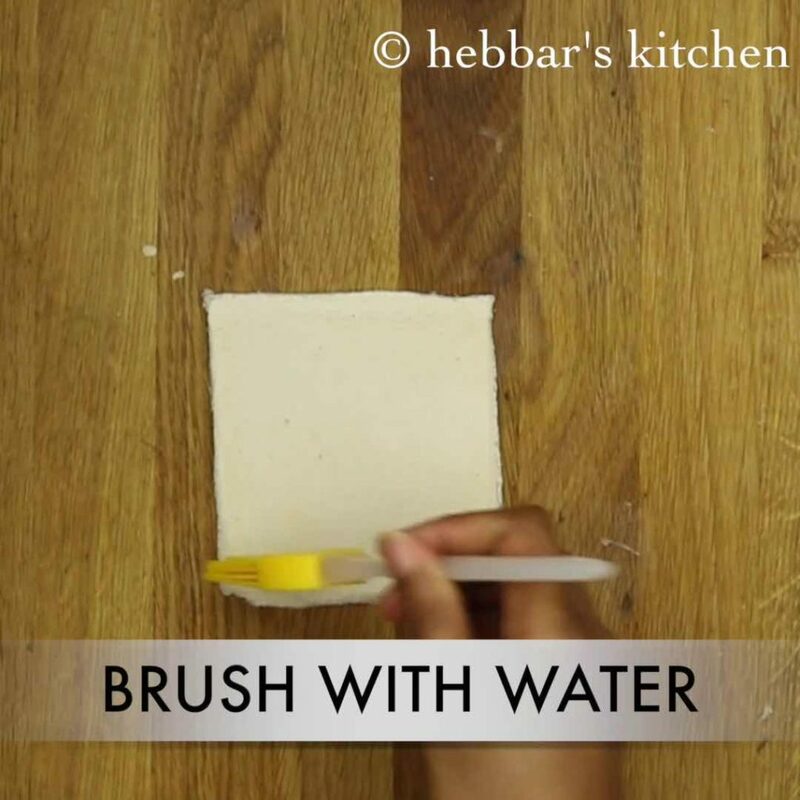 brush the edges with water. 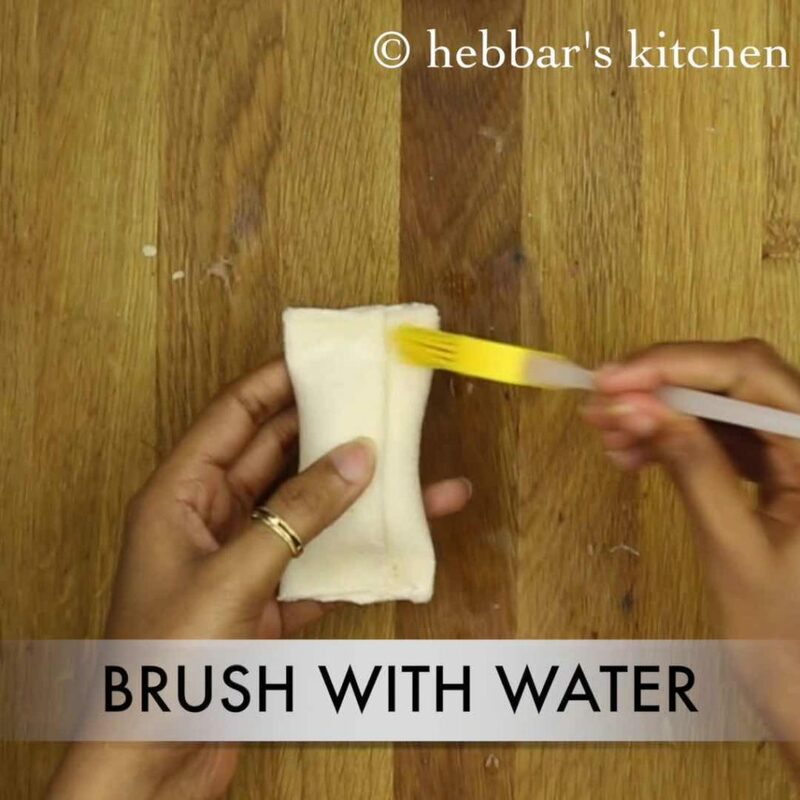 you can alternatively dip the entire bread in water and squeeze off the water between your palms. 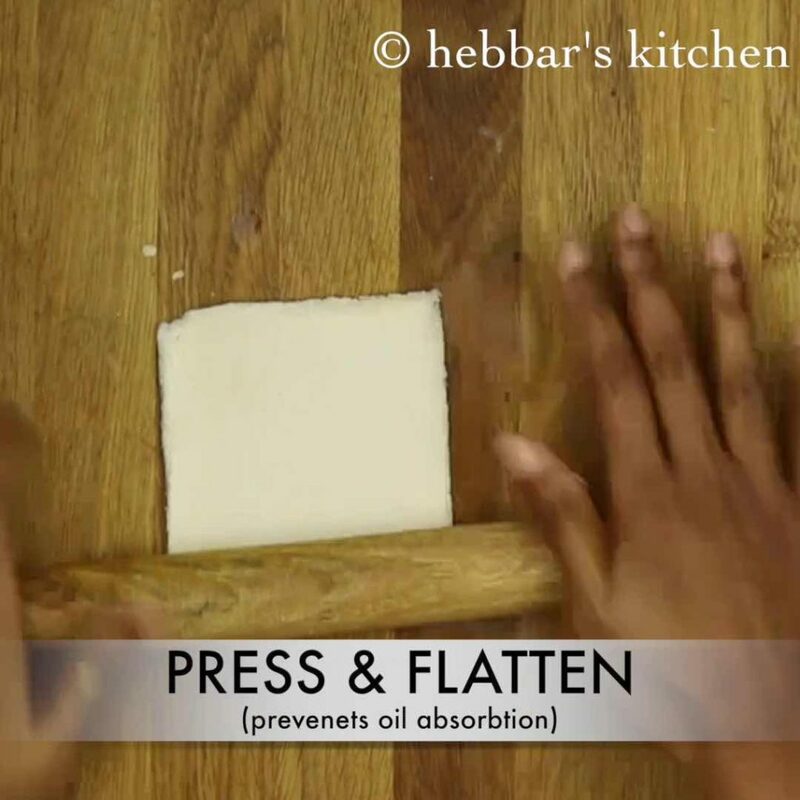 however, it absorbs more oil and you wont get a nice stiff shape like spring roll. place the stuffing prepared previously and roll them. press the edges to seal them tight. brush some water around the edges and seal them properly. else the stuffing will be in oil while deep frying. 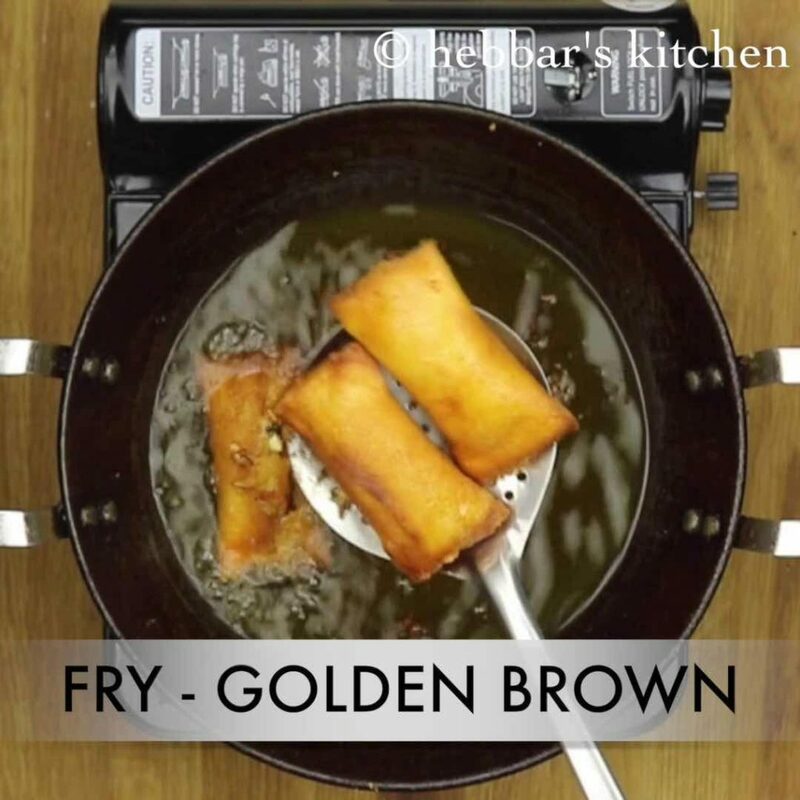 heat the oil and deep fry the rolls on medium flame. 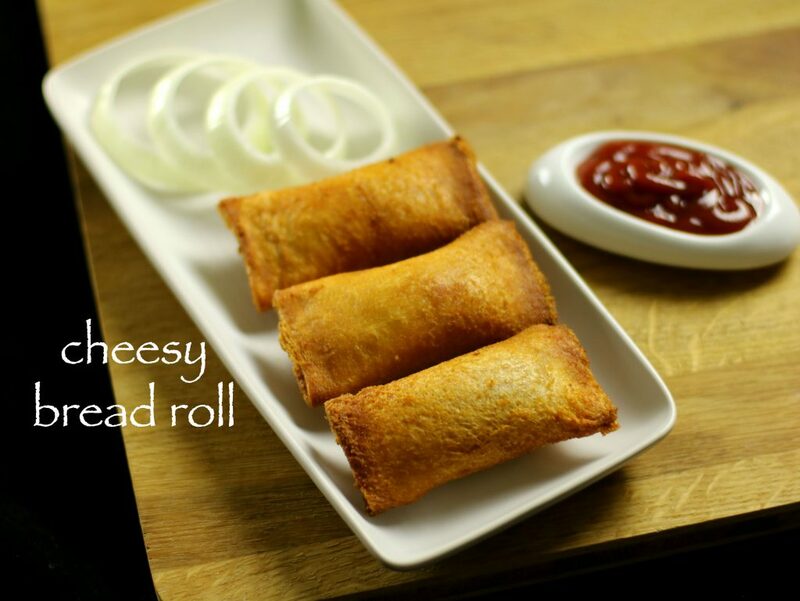 serve bread roll hot with tomato ketchup or as it is. 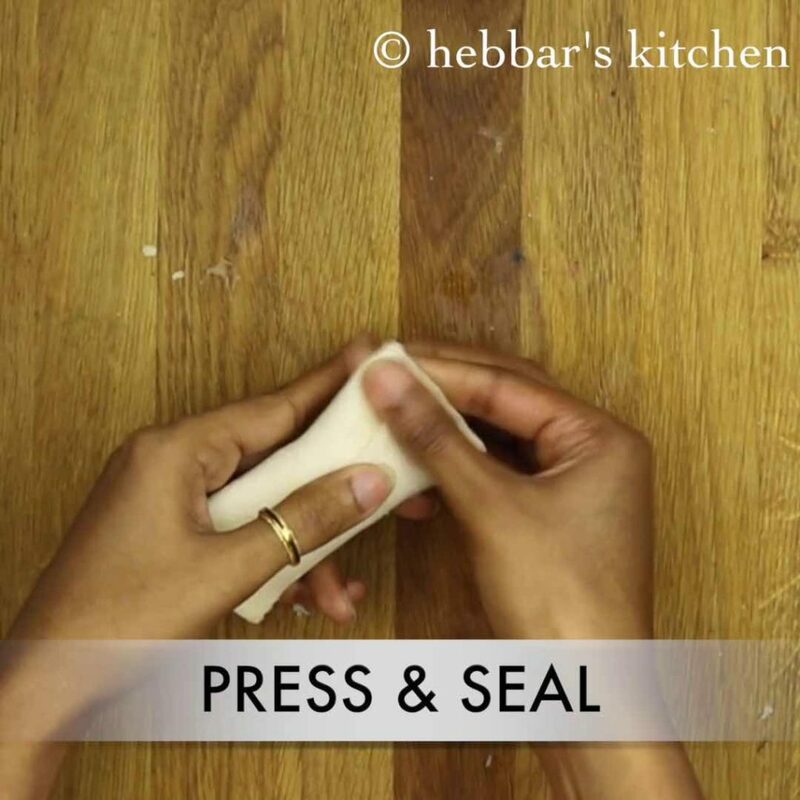 press the edges to seal them tight. you can add any boiled veggies of your choice. alternatively you can fry the onions, veggies and prepare bread roll. 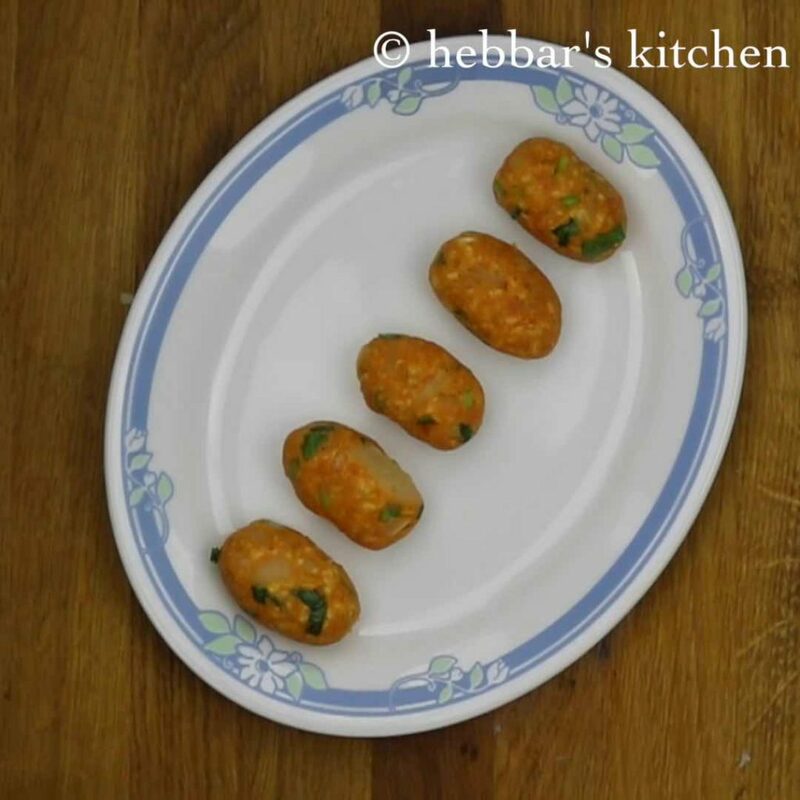 you can use any dry sabzi as stuffing and prepare bread roll. by this you can make your kid have healthy vegetables in his diet. I saw cheesy rice balls on fb on ur page but now I cannot find this recipe here.can u plz put that recipe in snacks section. I tried this recipe and it was really tasty. 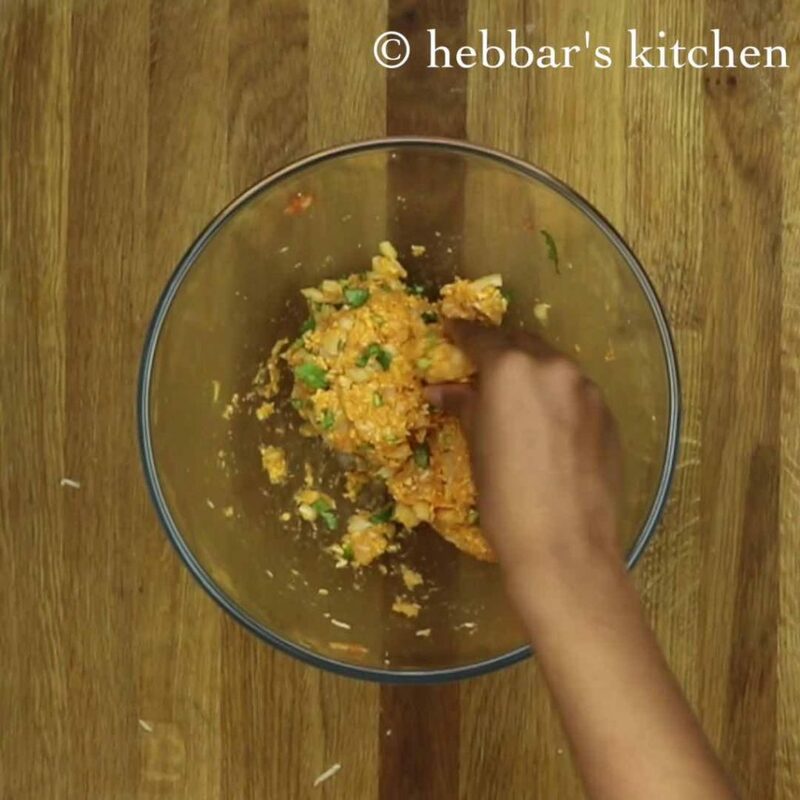 All the recipes are almost perfect, I’m so happy to have found this page on fb!quite simplified and being a vegetarian, I can get so many more ideas, well done guys! ! Hi, I tried this recipe for the stuffing to the dot. But I used spring roll sheets to wrap them. However I see that the stuffing taste’s too raw. Maybe the onions should be fried and there should be less cheese in the stuffing? The stuffing just did not taste right. I tried freezing the rolls as I had made them ahead for my daughter’s birthday. But when I sampled a couple of them by frying them this morning, I did not find the stuffing tasty and uncooked. So I am wondering I should remove the stuffing from the rolls and saute them like cutlets in the tawa? What do you suggest? And by the way, the spring rolls sheets worked well. i did not feel it raw but if you think it would taste better with sauteing them, then go for it. Since I’m not a cook, I followed the recipe as it is. The result – Perfect. But, it’s too oily to have. Thank you very much.. hope you have refrigerated and coated with breadcrumbs.. I am wondering if this could be baked instead of deep frying as bread does absorb a lot of oil if deep fried. yes you can bake it. Hi, cheesy roll failed terribly. It takes so much oil n above bread reaks when you stuff n roll. I dont understand how u have done..is this video done by you? the bread should be fresh other wise it would absorb oil. also, try to flatten the bread as much as possible. It tasted well but it was toooo oily…. I really wanted to eat but couldn’t have more than half? what could be the reason?